Rubber grommet Plugs are placed around drilled or punched holes to an opening in a surface to eliminate sharp edges. 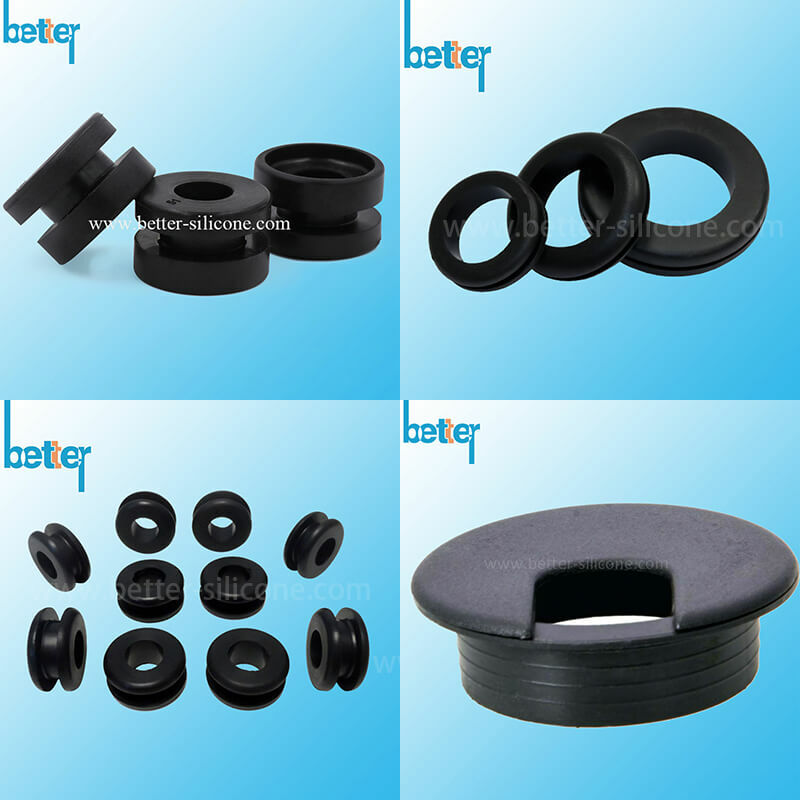 Rubber grommets provides a cushion of protection for the items which passes through the surface material from tearing or breaking wire, cable, tubing, piping, hoses, air lines, rope, etc, add aesthetic value to your applications. 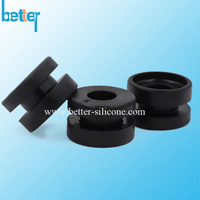 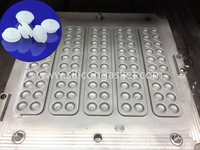 Silicone Rubber grommet also serves as Grommet seals. 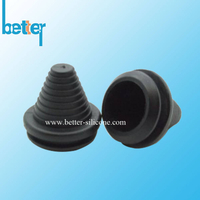 Oval grommets are used as a conduit where an oval shaped hole has been applied for protection of an oval shaped item passing through a panel. 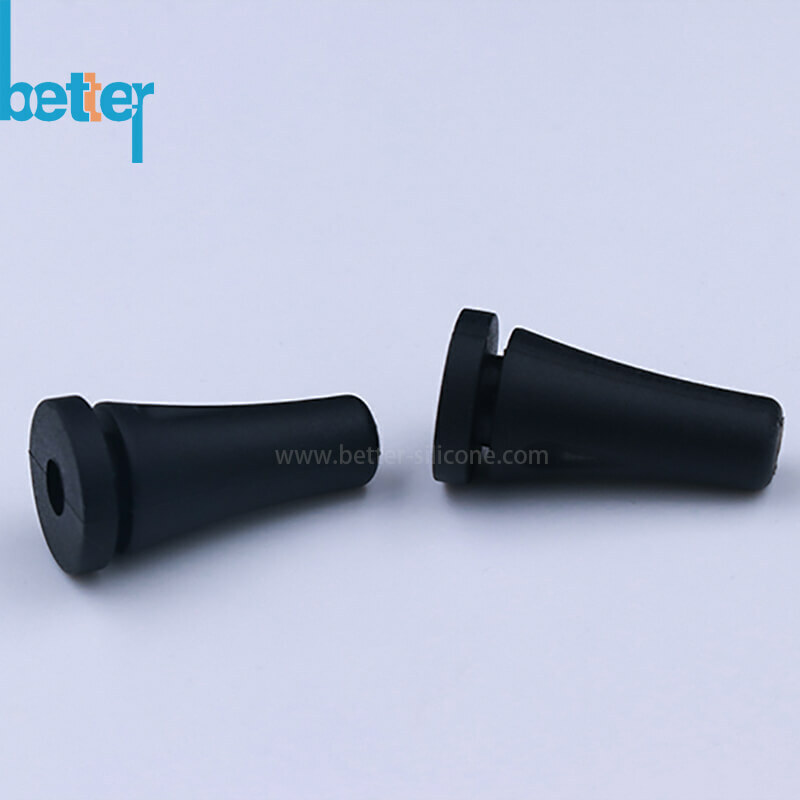 Multiple hole grommets are used as a conduit to protect two or more items that are to be passed through a panel. 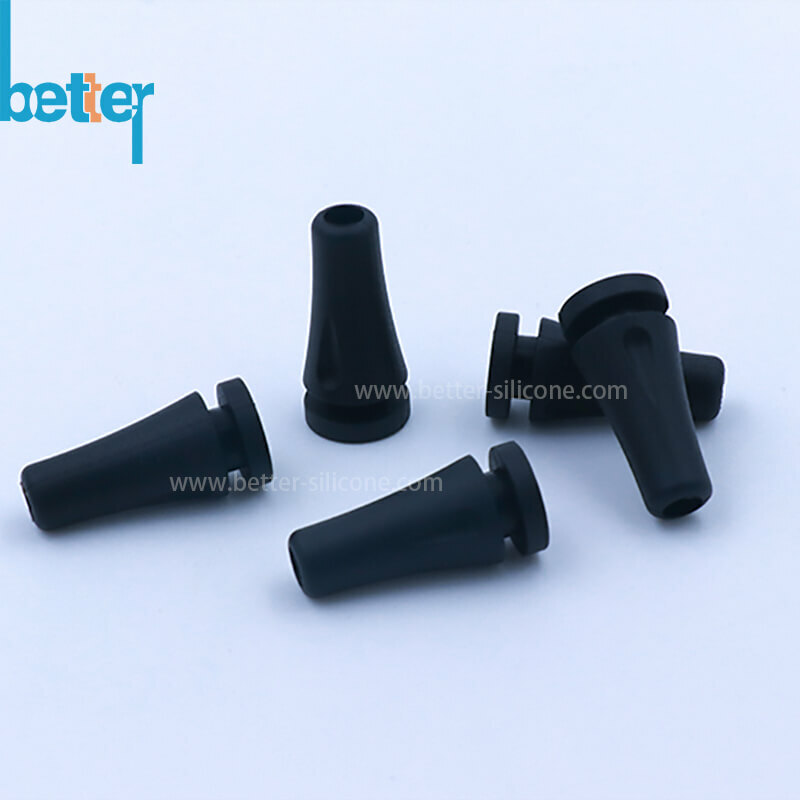 Horseshoe grommets can be utilized for unique applications when a traditional insulation grommet can not be installed. Mounting hole grommets are used when a large grommet flange is unpractical because of space limitations. 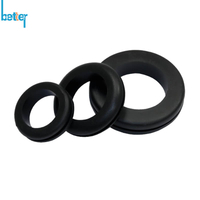 Rubber insulation grommets have been designed symmetrically injection with an ID, OD, overall thickness, groove diameter and groove thickness. 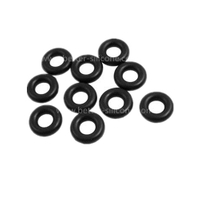 These grommets are used when a wire, tube or other objects are passed through metal, plastic or any material that may damage the outside surface of the object. 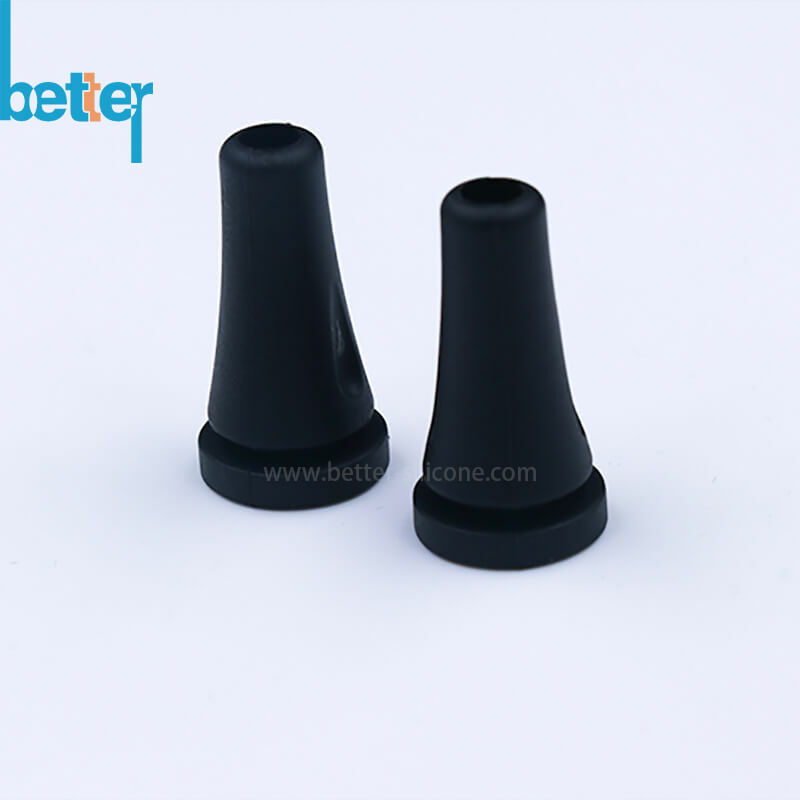 Extended neck grommets can be utilized for additional protection, rigidity, and stability for the item that is being passed through a housing. 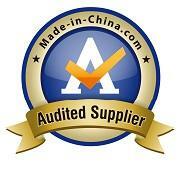 They are often used for electrical wire that exits the housing of a unit and as plug for appliance. 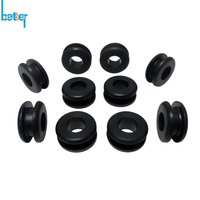 Vibration mount grommets are utilized for noise reduction and protection from the forces generated in compression. 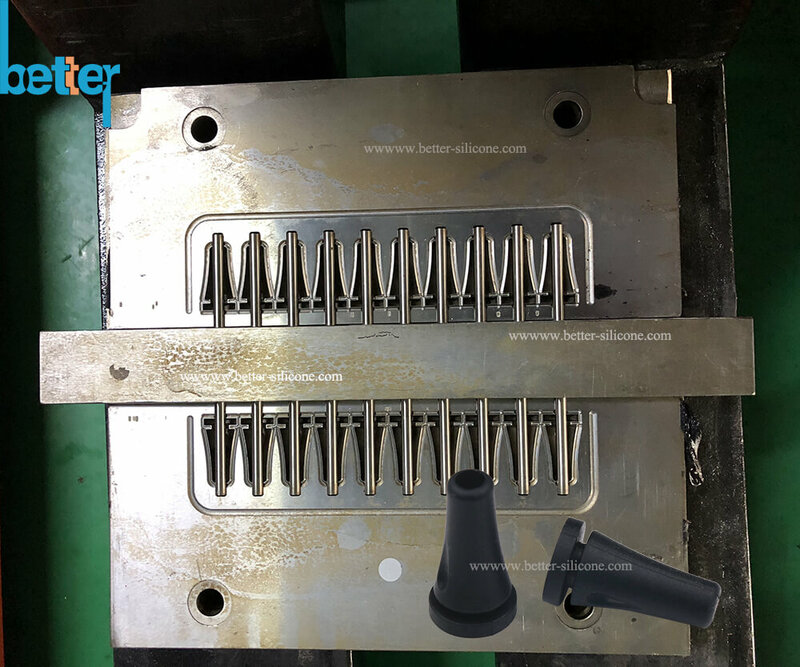 These parts are designed with flanges that are not equal. 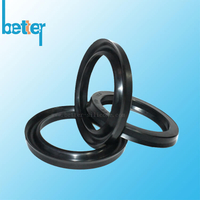 The thicker of the flanges is intended to be the vibration isolator. 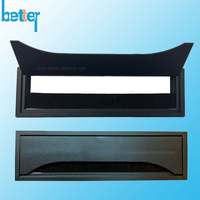 Typical uses include mounting a small fan or motor. 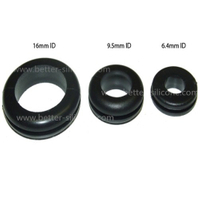 Special ID grommets are used to protect an item passing through a panel where a standard round straight hole insulation grommet can't be used. 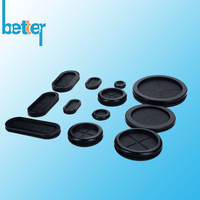 These grommets may feature holes that are square, diagonal, tapered or uniquely configured inside diameters. 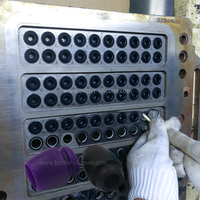 These grommets are used to seal off an aperture in a panel. 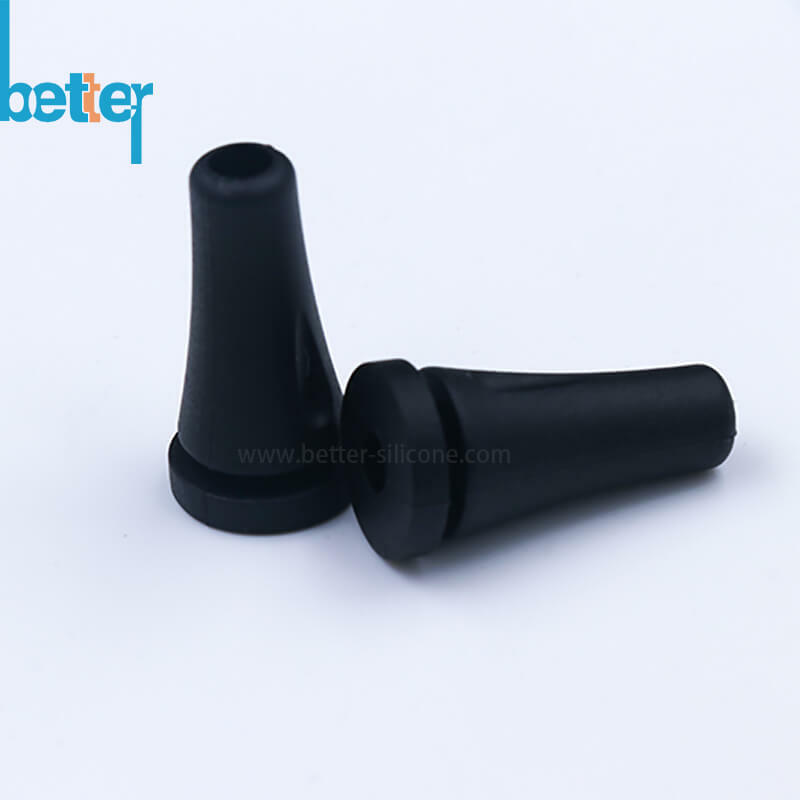 Blind and Plug grommets are often used when a hole has been stamped into a panel for possible later future use but hole needs to be sealed before production.